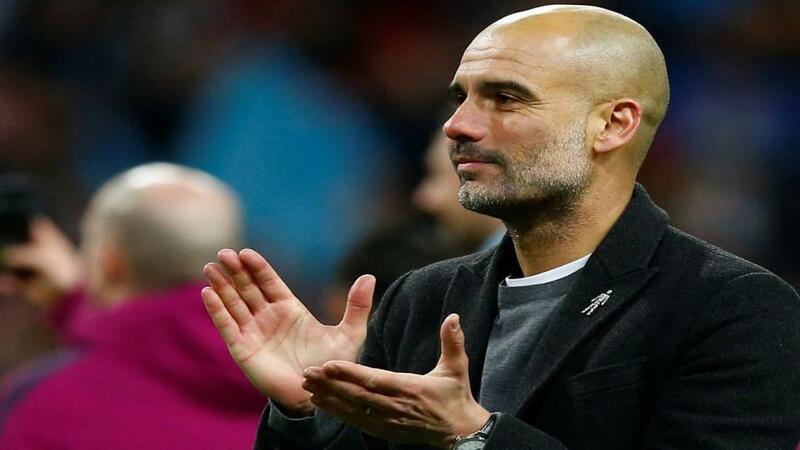 Will Pep Guardiola be applauding his Manchester City team after their match with Chelsea? It'a a clash of the titans as fourth placed Chelsea host Premier League leaders Manchester City. Opta presents the statistical analysis. "Chelsea have lost two of their last three home Premier League games against Man City (W1), having lost just two of their first 18 against them in the competition (W11 D5 L2)." A Manchester City win is [1.98]. Chelsea have lost two of their last three home Premier League games against Man City (W1), having lost just two of their first 18 against them in the competition (W11 D5 L2). A Manchester City win is [1.98]. Manchester City haven't won consecutive top-flight visits against Chelsea since January 1955. They are [1.47] in the Draw No Bet market. Manchester City have never won four consecutive matches against Chelsea in all competitions - this is the 161st meeting between the teams. The draw is [3.9]. Chelsea had just seven shots against Man City across their two Premier League meetings last season - only Leicester vs Man City (4) and Huddersfield vs Liverpool (6) had fewer against an opponent last season. Under 2.5 goals is [2.34]. The reigning top-flight champions haven't won at Stamford Bridge against Chelsea in the Premier League since April 2002, when Man Utd won 3-0; the Blues have won five and drawn six of 11 matches since then. Chelsea are [2.02] in the Double Chance market. Manchester City are unbeaten in their last 14 away Premier League games (W11 D3) - they've never gone 15 without defeat on the road in the top-flight before. City are [3.1] to win half-time/full-time. Maurizio Sarri hasn't lost two successive league games as a manager since October 2016, when Napoli lost in Italy's Serie A against Atalanta & Roma. Chelsea are [3.05] Draw No Bet market. Only Robin van Persie (6) has scored more away Premier League goals at Stamford Bridge against Chelsea than Manchester City's Sergio Agüero (5). He is [2.1] to score. Man City boss Pep Guardiola failed to win any of his first seven matches against Chelsea in all competitions (D4 L3) but has since won each of his last three against them. The draw half-time/Manchester City full-time double result is [5.6]. Man City's Leroy Sane hasn't failed to score or assist a goal in any of his eight Premier League starts this season, with the German scoring six and assisting five. Sane is [3.3] to find the net.